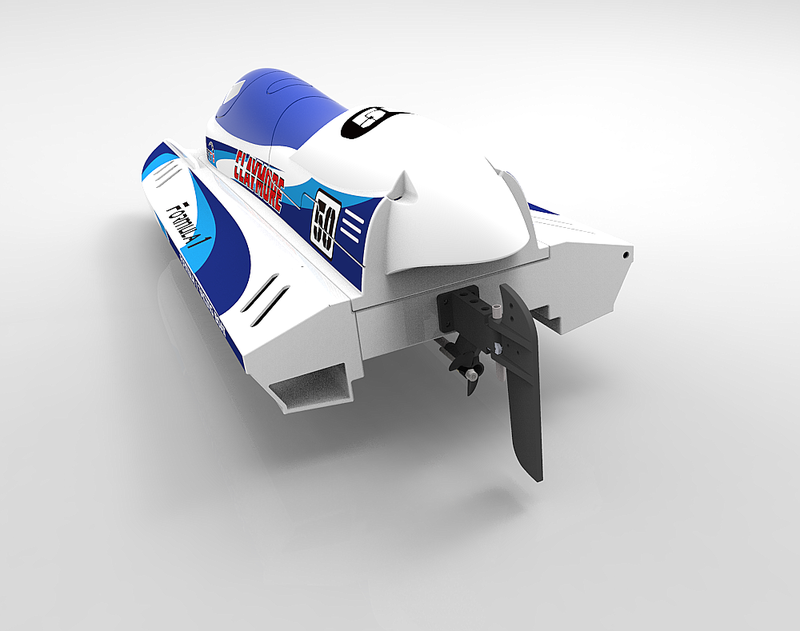 Boat in PNP version, the set includes engine, servo and regulator. 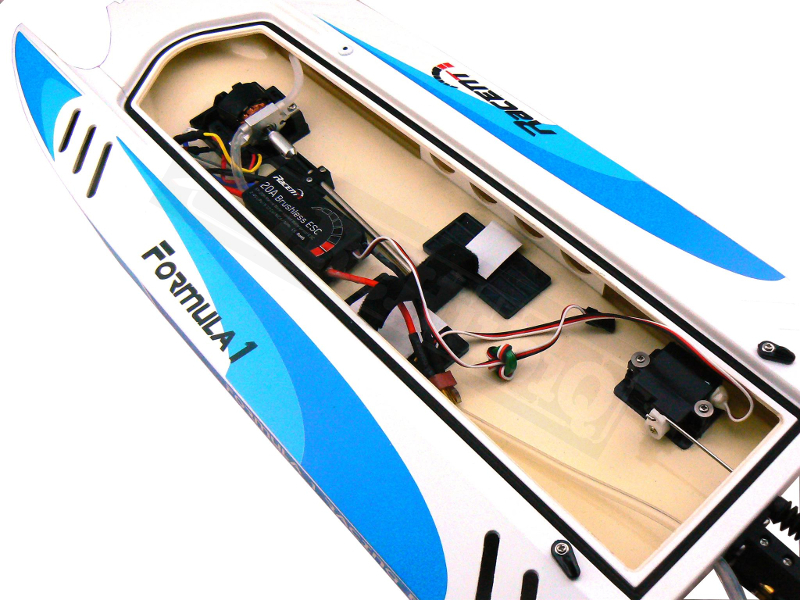 You need to buy a battery, charger, transmitter and receiver on your own. 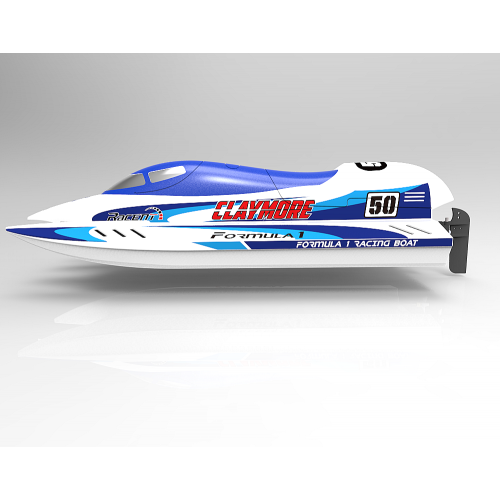 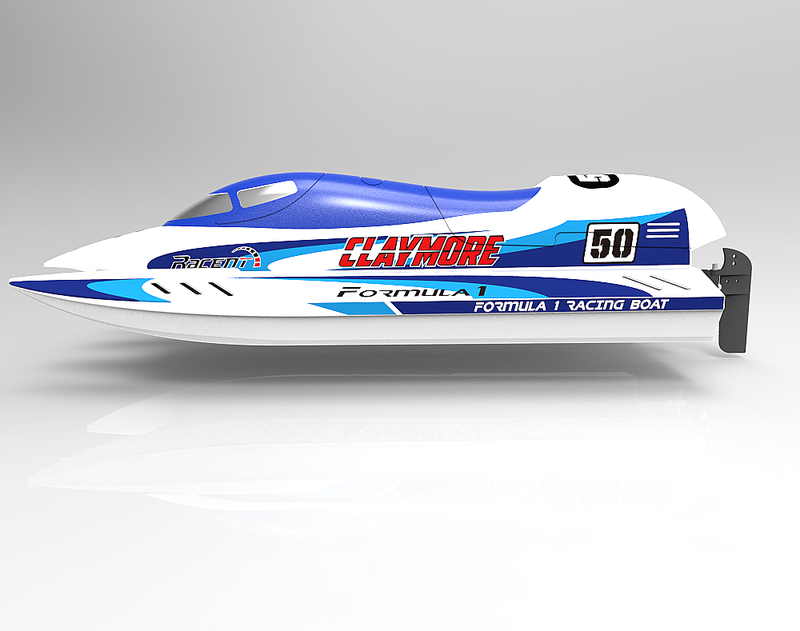 CLAYMORE pool boat may fit in the palm of your hand, but don't let the size fool you. 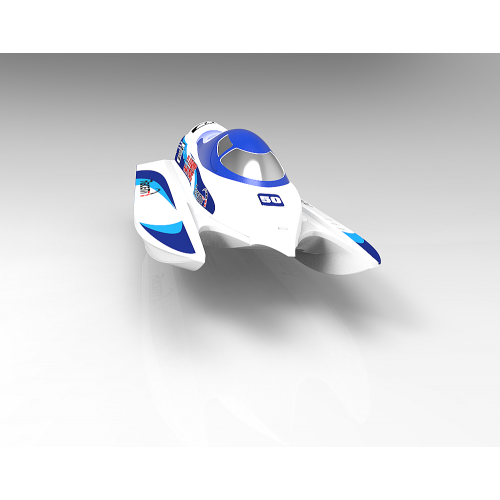 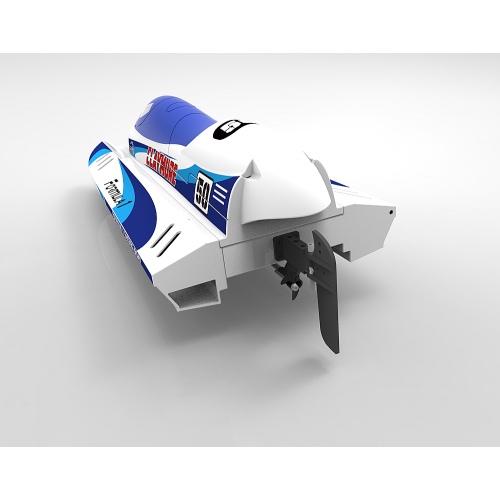 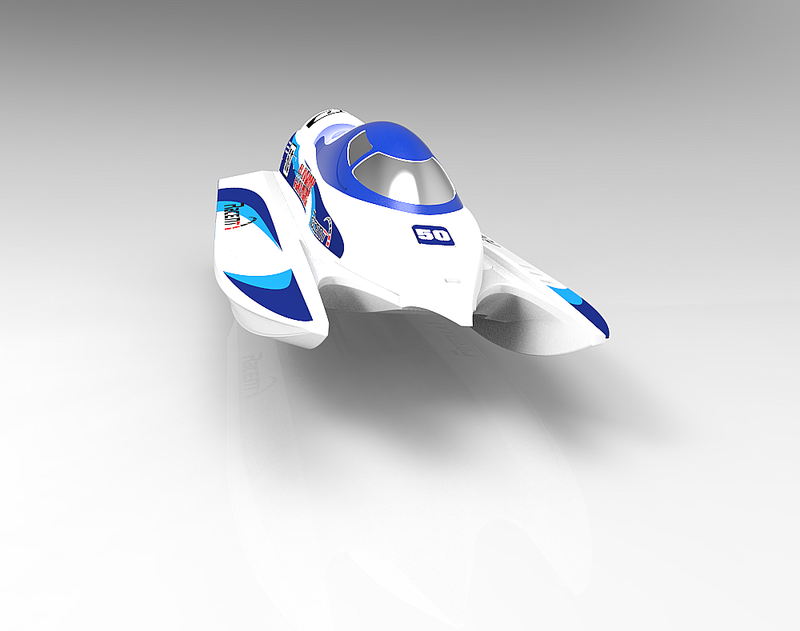 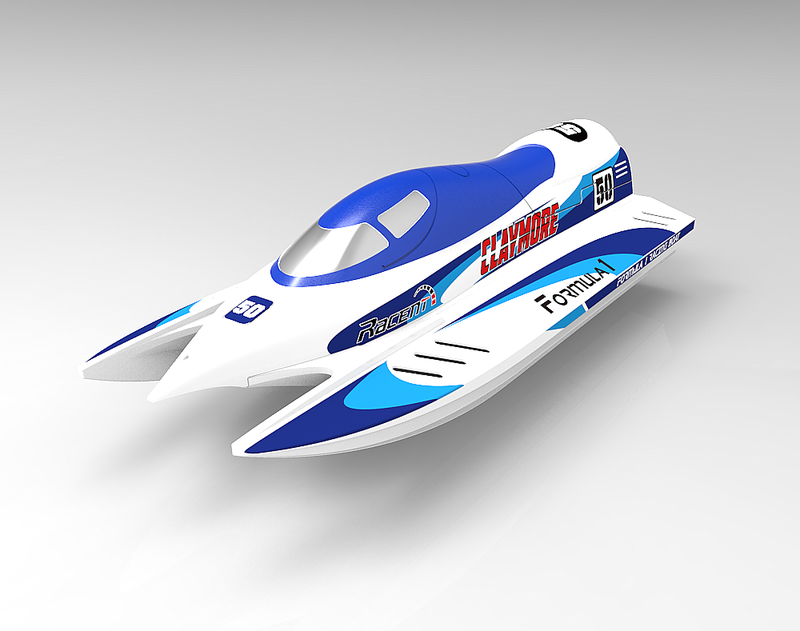 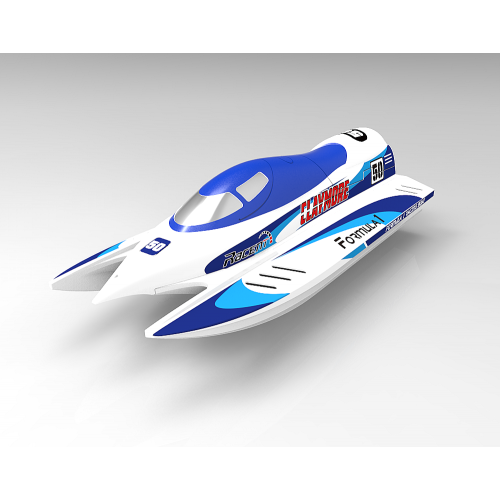 It's super fast speed and self-righting feature will bring you a really fun speed pool boat.